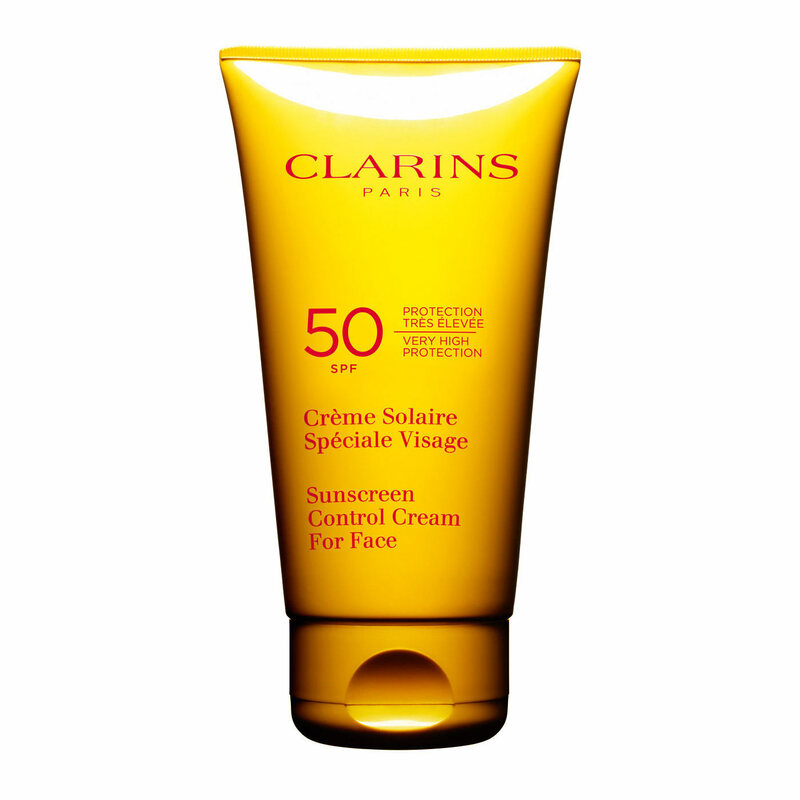 Rated 5 out of 5 by Artaxian from Excellent Sunscreen! This sunscreen smells great and goes on great. It goes right into your skin and leaves no white cast on your face! My skin is very sensitive and I've tried many sunscreens, but they all irritated my face. This is the first one I tried that didn't irritate my face, and I'm sticking with this one! Rated 4 out of 5 by McKeever from Reliable sun block Great for highly sensitive skin and already enflamed rosacea. Absorbs well but, like any sunscreen, still a little greasy. Rated 5 out of 5 by May55555555555 from Good Blind Buy I really like this. 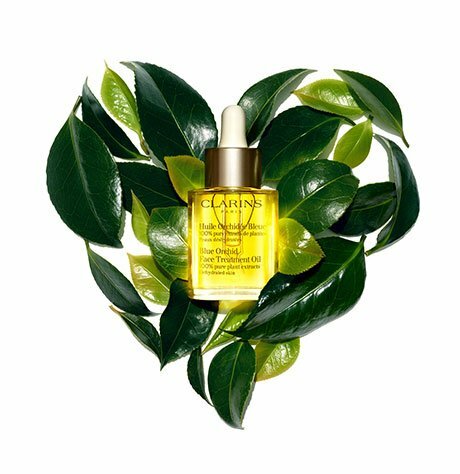 It is lightly moisturizing and doesn't break me out or irritate my skin at all. I will purchase this again. Rated 5 out of 5 by Lilthxi from My year round staple Wear it year round. A little goes the long way. Doesn't aggravate my sensitive oily skin. 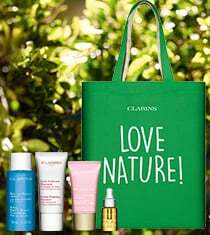 Rated 2 out of 5 by Jules from Not what I expected from Clarins I use the whole sun product face and body line from Clarins. 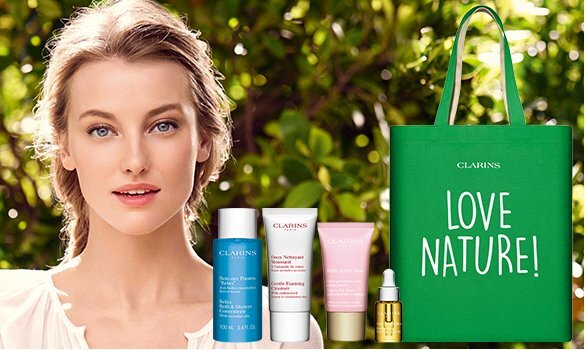 I was very happy when Clarins came out with a non-oily, and non-whitening 50 spf face cream. At first, I loved this product, but after two weeks of daily use, it really dried out my skin;especially the lip area. I tried the face cream a second time two months later, and the same result happened. It is definately different than their usual sun creams. It also has a different scent.